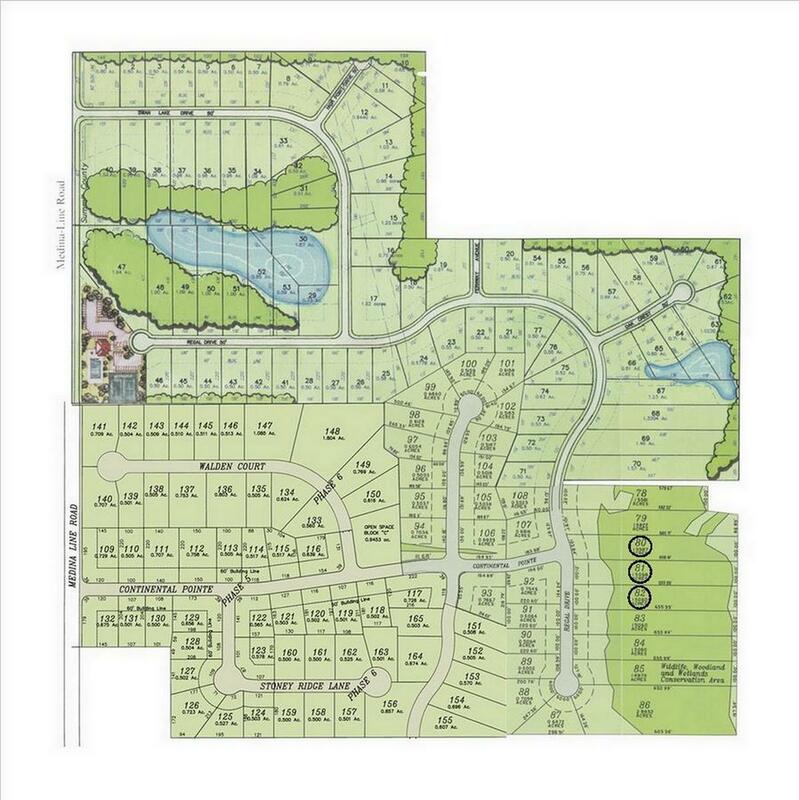 Only 3 Remaining 1-acre Homesites in this Swim & Tennis Community! 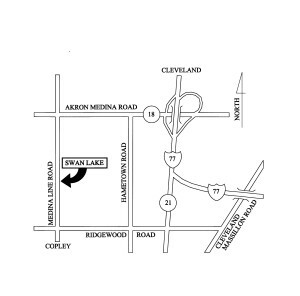 Swan Lake is located just 30 minutes from Cleveland. It is only minutes to Montrose shopping area and downtown Akron. Swim/Tennis recreation center all located in the neighborhood. Scenic homesites with trees and ponds. Swan Lake is a perfect example of the Prestige Commitment to developments that work with the environment, not against it. Wildlife, woodland and wetlands conservation areas are preserved for your enjoyment. The Copley-Fairlawn school system is consistently rated one of the top public school systems in Summit County. Fore more information on this development; or any Prestige home, please visit our model home. It is located in Parkside Reserve at 20 Park Ledge Ln, Boston Heights, OH. 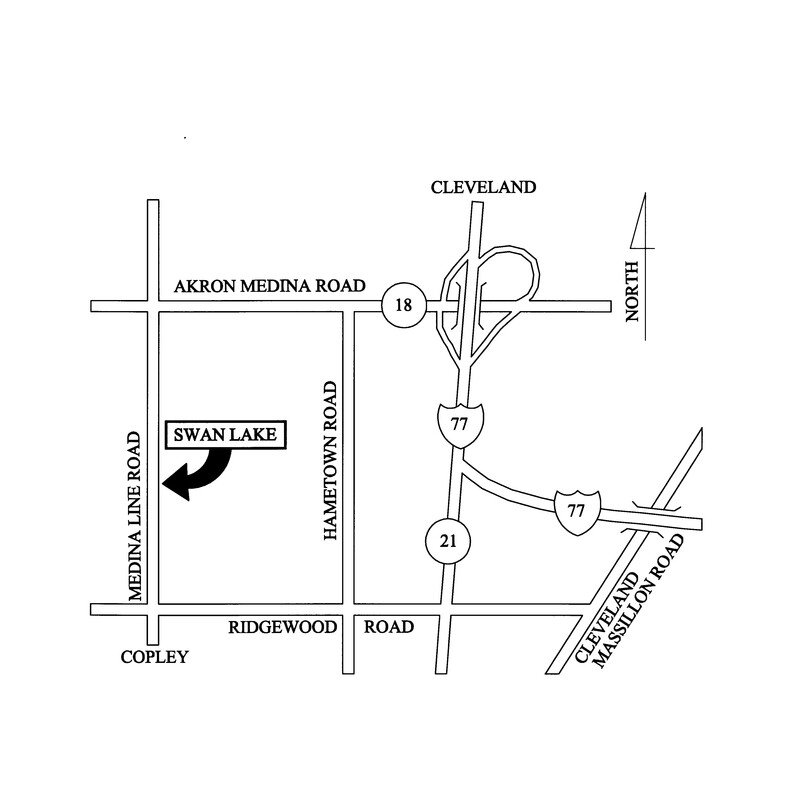 From I-77, Route 18 West exit – Take Rt 18 West to South Medina Line Road, turn Left on South Medina Line Road. It is 1 mile to Swan Lake. Available lots marked. Please call for pricing.